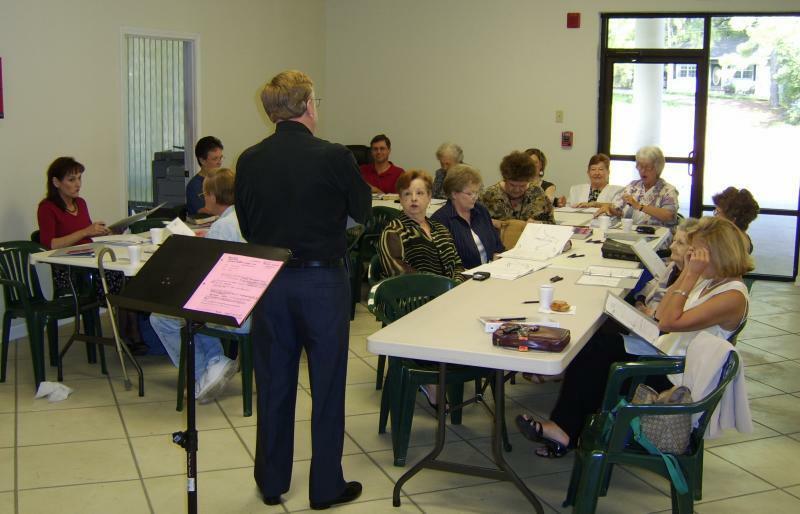 Our Adult ministry is a ministry designed to connect people with Jesus and to each other by providing opportunities for Bible study, fellowship, special training and other activities. Our Sunday Bible Study consists of a small group of people in an informal setting in our church felloowship area. Coffee, muffins and doughnuts are available. You can join the group anytime. We are currently involved in the Bible study: Answers in Genesis. Special Bible studies, men and women's fellowship meetings, seminars and special training sessions also are conducted from time to time. They are listed in the announcements & calendar sections of this website each month.